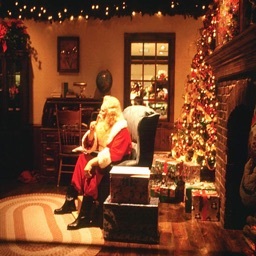 What if you could speak to Santa? Well now you can! 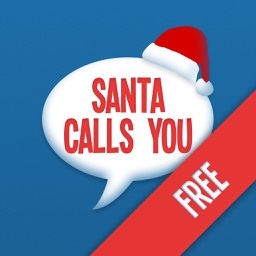 Santa Calls You offers you the ultimate speaking to Santa experience! 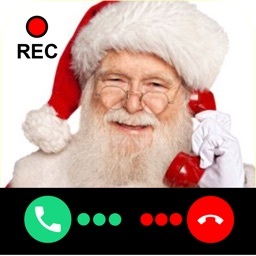 - Santa Calls Kids - Santa talks to your kids! 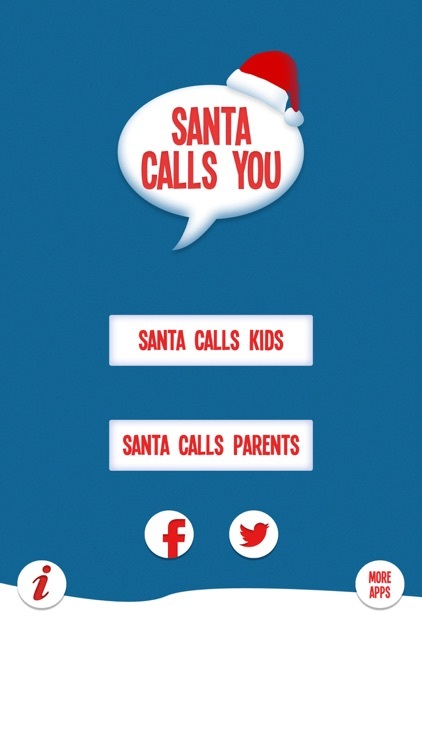 - Santa Calls Parents - Trick your kids into thinking you are talking to Santa! With up to 20 options in 4 different categories, Santa Calls You offers the chance to personalise your call from Santa. 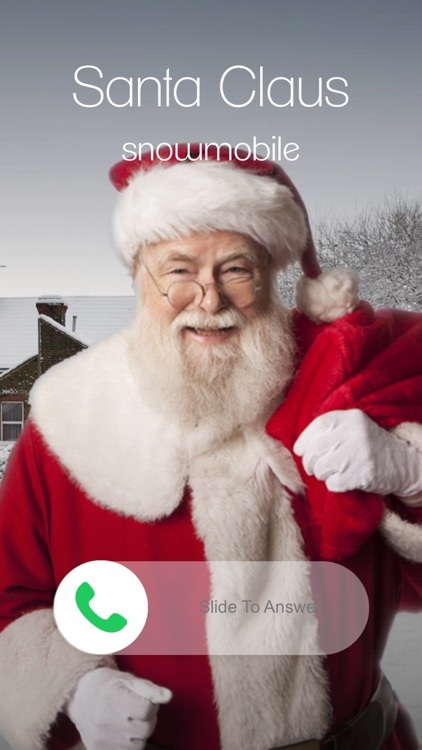 Categories include if the child is on the naughty or nice list, reason for being naughty and the gift wanted by the child. 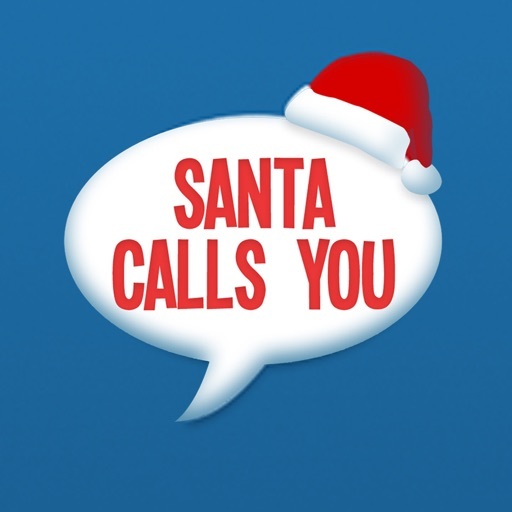 Make a child's Christmas extra magical with a phone call from Santa! 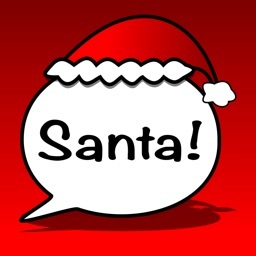 Note - make sure volume is turned up and your device isn't on silent when talking to Santa! 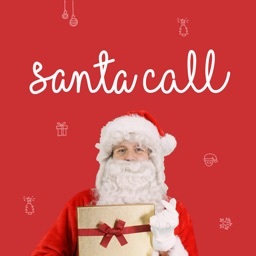 All phone calls from Santa are pre-recorded messages design to look like a real phone call.